One of the things we love about our job is the variety. 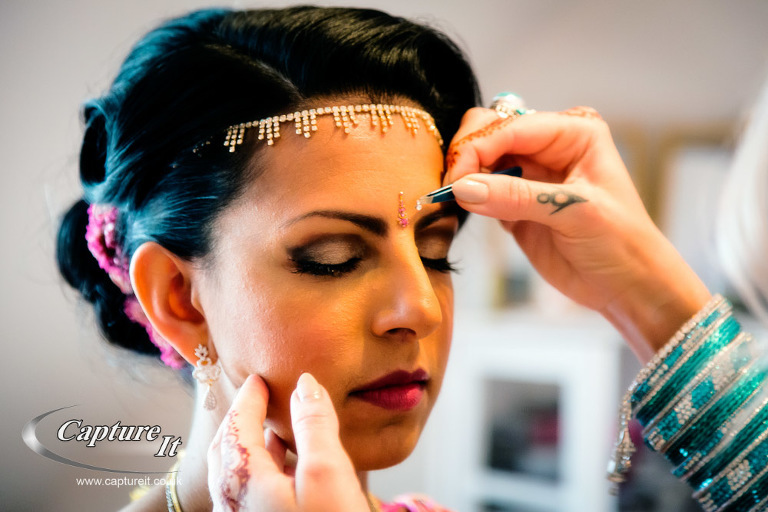 We get to visit amazing places, meet lovely people and photograph many different types of ceremonies and cultures. 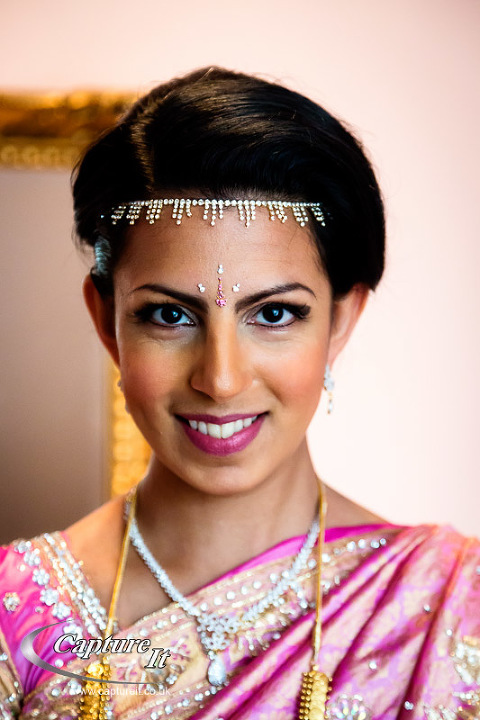 Davina and Colin are getting married soon at Syon Park but first had their Hindu ceremony at their home. 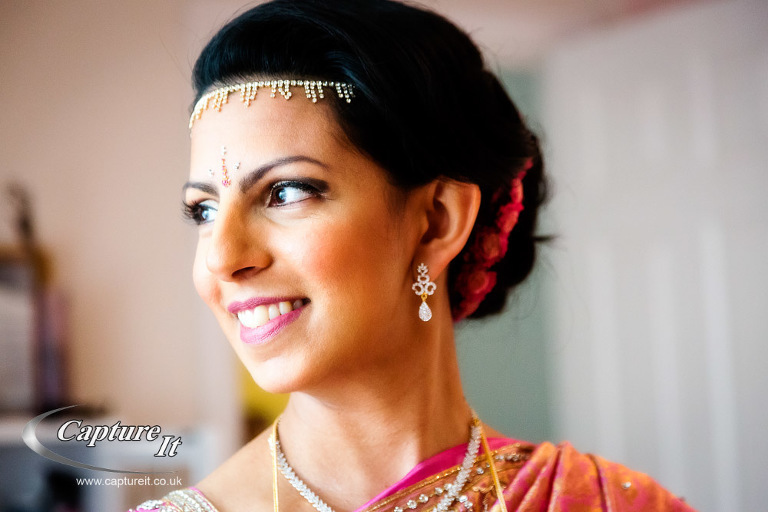 It was lovely to see all their close family and friends around them on this special occasion and so many in beautiful, traditional Indian dress. 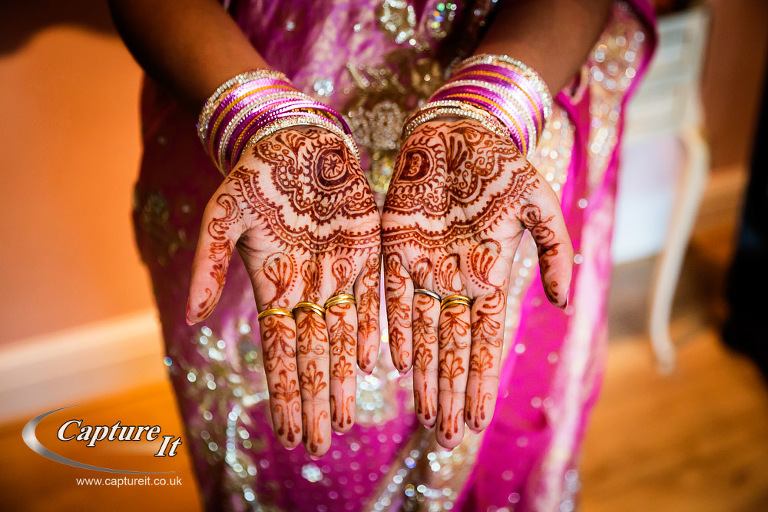 We especially loved Davina’s beautiful henna which included her and Colin’s initials. The whole ceremony was so colourful with the beautiful pink flower bouquet and arrangements that Davina’s mum had produced. We hope you enjoy these few favourites and look out for the next instalment!